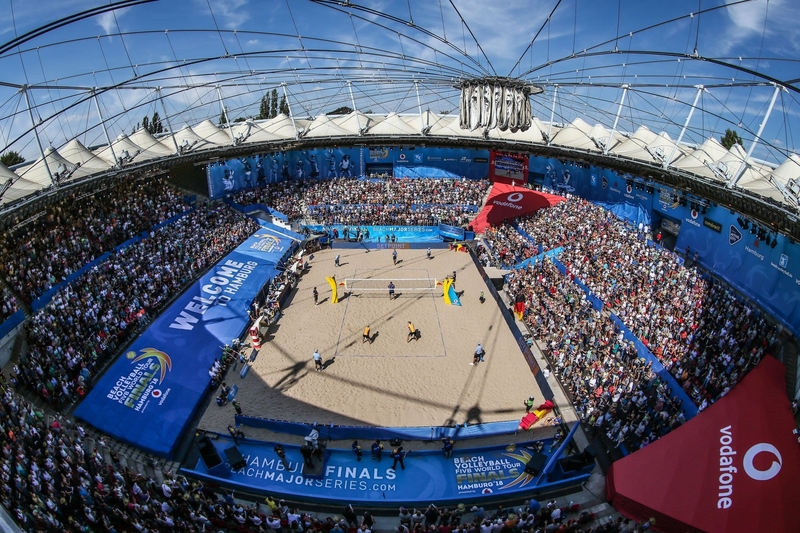 The Beach Major Series is returning to rock the Rothenbaum once again with the FIVB Beach Volleyball World Tour Finals Hamburg 2018 presented by Vodafone!  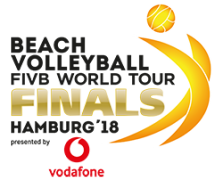 After the tremendous success of 2016’s and 2017's tournament in Germany’s famous port city, Hamburg will host the world’s very best teams, as they battle it out for the ultimate prize in beach volleyball. 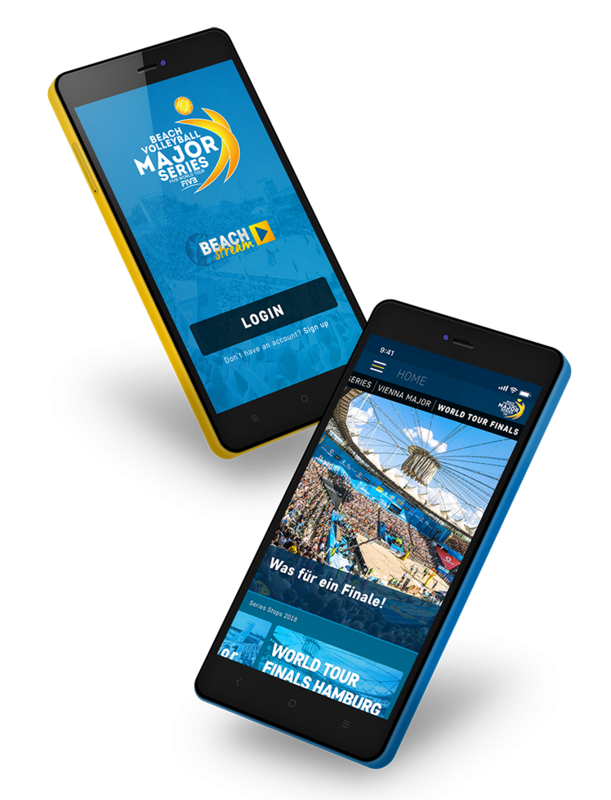 Watch it back on BeachStream!